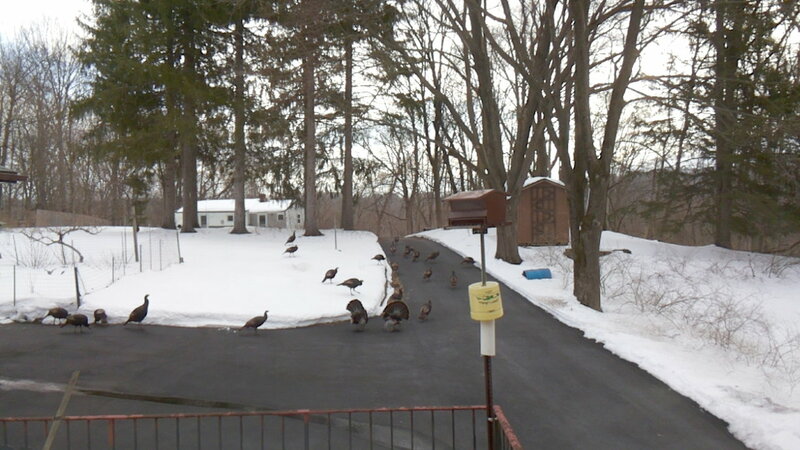 At first, the yard camera worked fine, but a few days later the stream of JPEG images would unpredictably stall. I connect to it through a public-key SSH session and, sometimes, the login would stall for tens of seconds and, with a session set up, various exciting operation like, say, htop would unpredictably stall; if I waited long enough, they’d complete normally. It’s a known-good card from a reputable supplier, not that that means much these days. The camera flash highlights the gritty silkscreen (?) texture of the orange overlay, but the production value seems high enough to pass muster. So I shrank the main partition to 7.5 GB, copied the image to the desktop PC’s SSD, fired up the Token Windows Laptop, ran the Official SD Card Formatter, and discovered that it thought the card had only 63 MB (yes, MB) available. That’s the size of the FAT boot partition, so I returned the card to the desktop PC, unleashed gparted on it, blew away the partitions, reformatted the whole thing to one 16 GB FAT32 partition, and stuck it back in the laptop, whereupon the Official Formatter agreed it had every byte it should. A format-with-overwrite then proceeded apace; the card doesn’t support format-with-erase. Back in the desktop, I copied the saved image back onto the card which, en passant, blew away the just-created FAT format and restored the Raspbian partition structure. The 8 GB of that copy proceeded at an average 12.1 MB/s. I did not watch the transfer closely enough to notice any protracted delays. SSH sessions now work perfectly, too, and commands no longer jam. 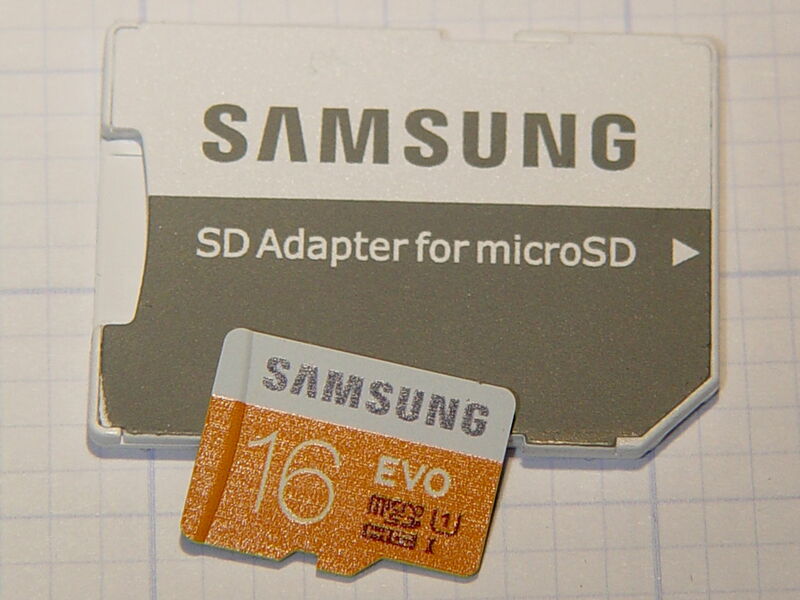 So it seems a good-quality MicroSD card can experience protracted delays while writing data, to the extent of tens of seconds, stalling the Pi in mid-operation without producing data errors or any other symptoms. It’s not clear the Official Formatter does anything that simply copying the image back to the card wouldn’t also accomplish, although overwriting the entire 16 GB extent of the card exercises all the cells and forces the card controller to re/de/un/allocate bad blocks. If, indeed, the blocks are bad, rather than just achingly slow. Moral of the story: Don’t use MicroSD cards as mass storage devices, at least not for industrial applications that require consistent performance.